For autumn and winter short breaks with a log fire have a look at our online booking page. 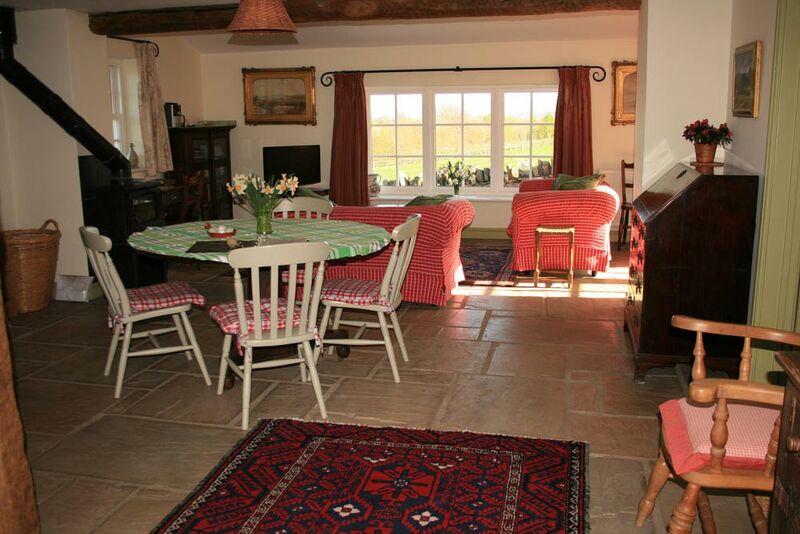 We have Duck Cottage and Damson Cottage each sleeping two for short break availability. There are lovely views from every window of each cottage. Linen and towels are supplied as well as a good supply of logs for the woodburning fires. Homemade marmalade, welsh cakes and fresh eggs if the hens are not on strike will make for a very cosy and memorable short break near the Brecon Beacons!